ST★RLIGHT! 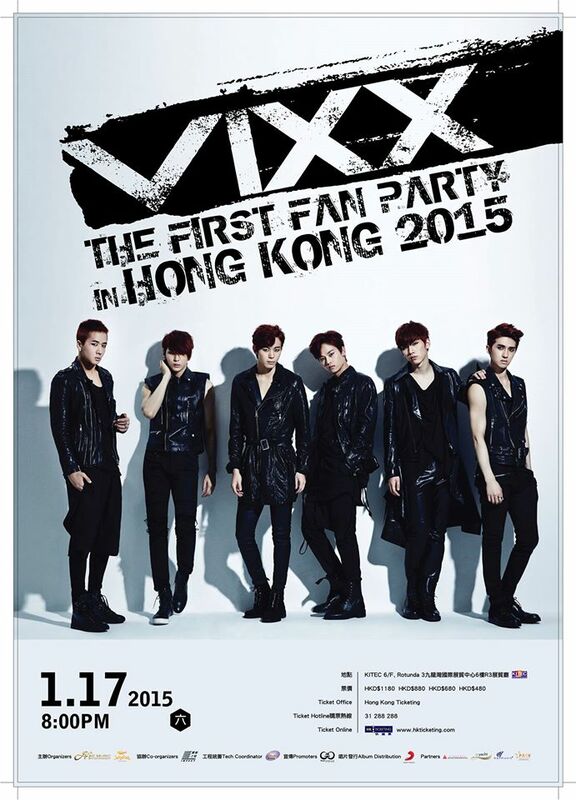 Jellyfish Entertainment’s Six member South Korean boy band, #VIXX will be holding their first 2015 Fan Party in Hong Kong on 17 January 2015! 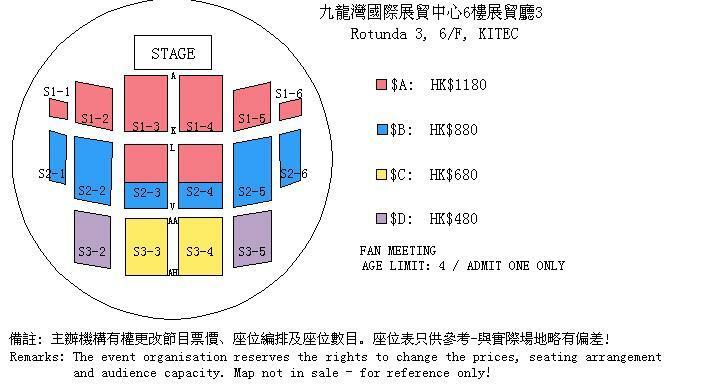 For HKD880 ticket holders, 200 lucky fans will be picked to High-5 and receive exclusive autographed poster. 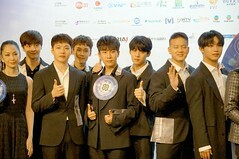 100 lucky HKD680 ticket holders will receive exclusive autographed poster as well!